The typical Valentine’s date is to take your partner for dinner or give a gift, but if you want to demonstrate your love in a more unique way, stand out by treating him/her in a different way and being more attentive. Don’t just take your partner out to dinner, but on a special date as if it was the first date back when you met. Do it in a romantic city so you can end it with a song … or poetry, and what a better place to do it than in Granada? One of the most romantic cities and where the International Poetry Festival is being held. Granada is a city with natural warmth and sophisticated nightlife. This historic city is visited by tourists of all ages, but it has also become a destination for couples from all over the world. In La Calzada, the most festive street in Granada, you can always spot couples holding hands and seated at the restaurant table where they decided to spend a special night. It has become a romantic destination where couples can go on a stroll through the beautiful colonial streets, take photos in the Cathedral and go on a boat trip around “The Great Lake,” through the beautiful islets of Granada under the skirts of the majestic Mombacho Volcano. 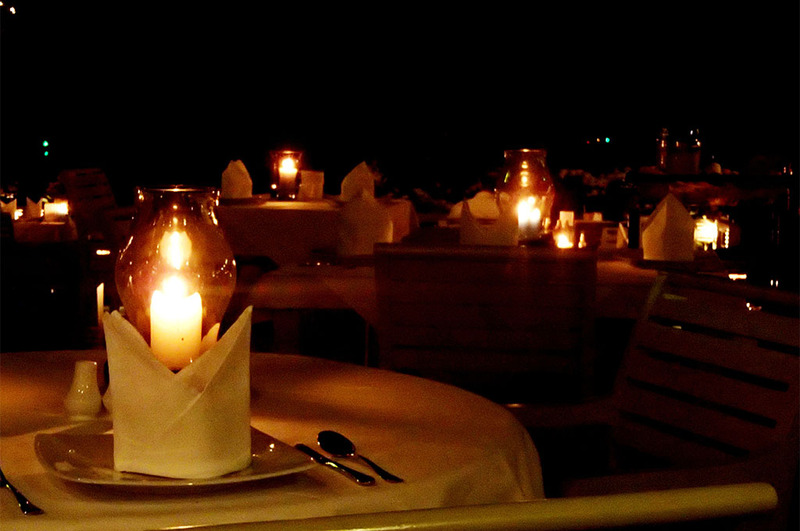 At night, couples end their day with dinner at one of many of Granada’s distinguished restaurants. Couples can enjoy a romantic date under the candle lights, try the varied cuisine and have a couple of wine glasses on the most festive street. These couples made an excellent choice because Granada and Nicaragua have been listed as one of the 17 destinations to honeymoon. Visiting this romantic city already is something special, but in February, the month of love, it coincides with the Poetry Festival, where hundreds of poets from around the world come together to read their works and celebrate love and poetry. The poems are accompanied by speeches, round table discussions, concerts and folkloric Nicaraguan dances. The XIII International Poetry Festival in Granada starts Sunday, February 12th and ends on Saturday, February 18th. For this occasion, more than 100 poets from Central America, Australia, Palestine, Japan, India, Israel, Russia, Italy, and many other countries travel to Nicaragua to participate. 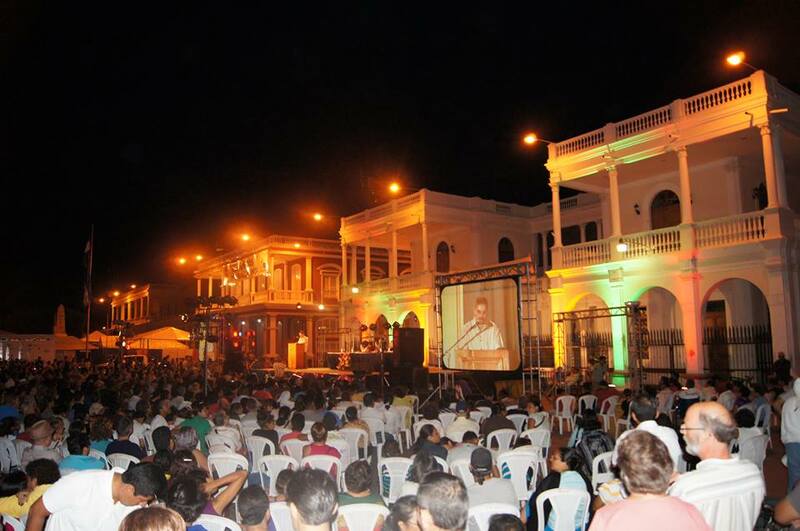 This year’s festival is in honor of the poet Manolo Cuadra, and also in memory of the Salvadoran poet, Roque Dalton. For Nicaraguans, the 2017 festival is particularly special because in January, we celebrated 150 years since the birth of Rubén Darío. For more information about the Poetry Festival you can visit the organizers’ website (in Spanish) as well as see their calendar and daily program here. If you really want to do something different with your partner and be spontaneous, you must visit Granada, especially in February. You will never find so many recognized poets from around the world gathered to celebrate art, life, and love. After a busy day, the doors of El Bar are open where a refreshing Macuá awaits you. If you will stay in Granada, come to Hotel Plaza Colón. We offer a beautiful colonial setting and authentic Nicaraguan hospitality. After that great night, full of adventure, wine, love and poetry, it is time to rest and prepare for the rest of your stay in this historic colonial city. Photo: “Romantic Dinner” by Samantha Ombregt. Creative Commons License.